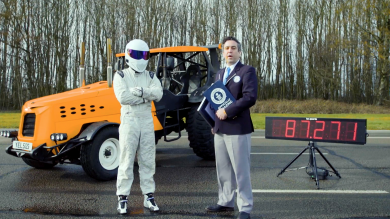 Top Gear’s Matt LeBlanc and Chris Harris may have described it as an unstoppable 4×4 – but this video proves the Canadians know how to stop this unrelenting off-roader. The Sherp ATV appeared in episode two of the recently-finished series of Top Gear, where LeBlanc and Harris searched for Big Foot in California – and they showed off the rugged, go-anywhere capabilities of the Russian vehicle. However in this video, uploaded to YouTube by Canadian David Ostapiw on his Ostacruiser channel, the Sherp was stumped by a deep pool of “Texas clay”. After two quad bikes got stuck in the mire, the Sherp attempted to get through it – but rather than surmounting it like most other obstacles, it got stuck and made very limited progress. Even the video had to be sped up to show how badly trapped the vehicle was. 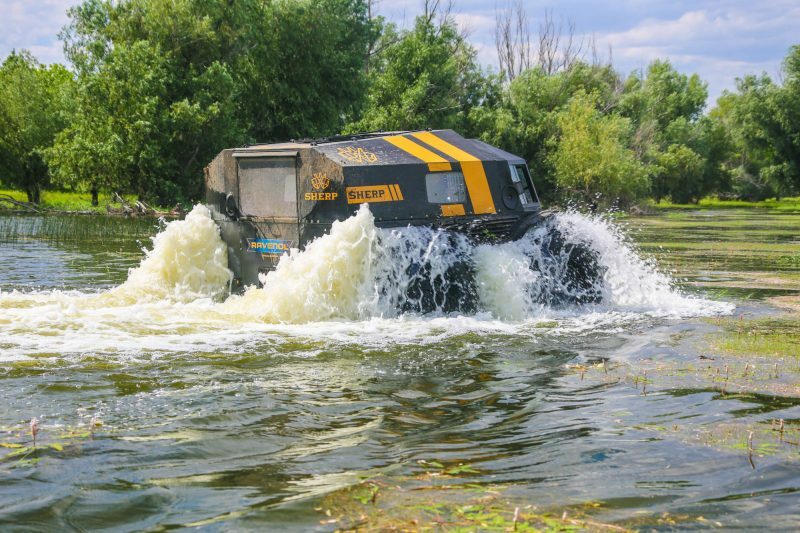 With the Sherp floundering in the pool – described as like driving through “wet concrete” – the Russian craft needed the help of quad bike-mounted winch to set it free. Fitted with specially-patented self-inflating tyres that are 160cm tall and 60cm across, the Sherp is equipped with a 1.5-litre diesel engine that produces 44bhp. It can take the 1.4-tonne ATV up to a top speed of 27.9mph on land and 3.7mph on water. The Sherp was developed in the Russian wilderness, where it took on swamps, tundra and freezing cold – making it one of the toughest and most dependable vehicles ever built. 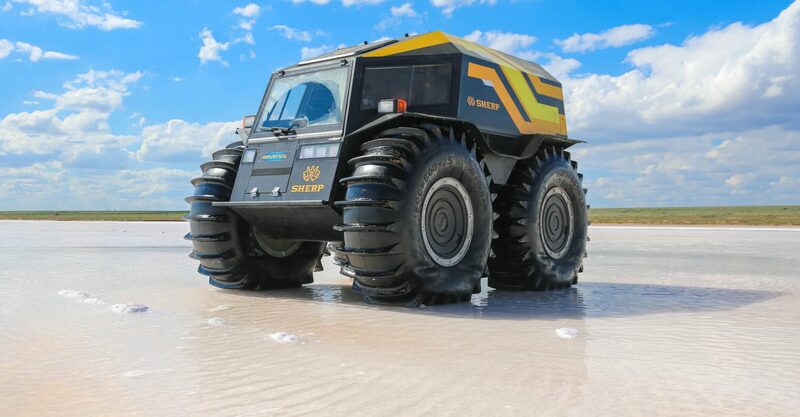 By employing skid-steering – rather than a conventional steering wheel – the Sherp drives more like a tank than a car, but it can take on 35-degree gradients and pretty much any terrain – apart from glutinous mud it would seem. The Sherp ATV is built to drive almost anywhere – even on water! 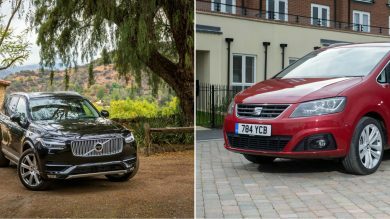 Costing $65,000 (roughly £46,500) for the base spec model with a tent-like soft shell, you can buy the ‘Kung’ version that costs $70,000 (£50,000) and comes with a hard body and adaptable interior.